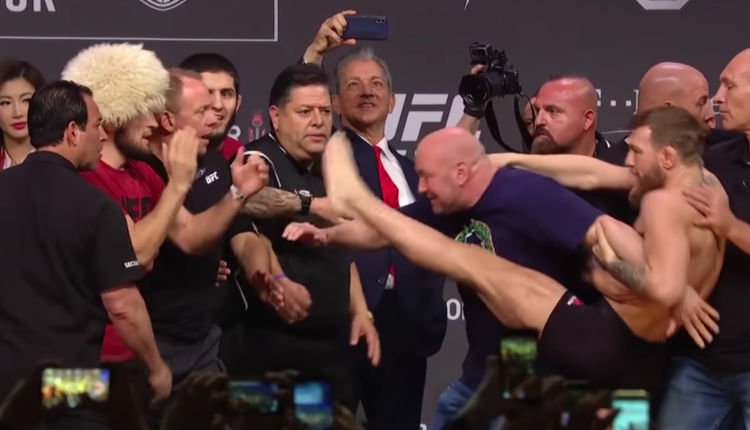 Conor McGregor did not escape completely unscathed on Tuesday, as the former UFC featherweight and lightweight champion was handed a backdated six-month suspension from the Nevada Athletic Commission for his role in the UFC 229 brawl. McGregor would climb on the cage following his loss to Khabib Nurmagomedov on October 6th, following Nurmagomedov jumping out of the Octagon to attack McGregor’s teammate Dillon Danis, inciting a brawl. 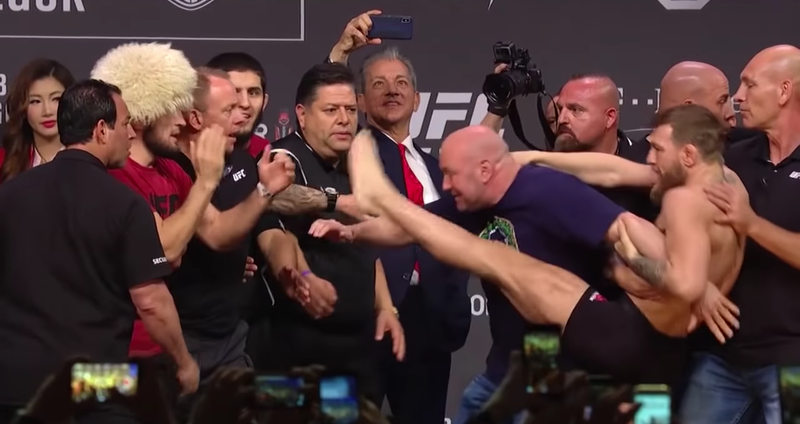 From there two of Nurmagomedov’s teammates attacked McGregor in the brief but chaotic scene at T-Mobile Arena. On Tuesday, the Commission and McGregor would reach a settlement that handed McGregor a ban that will end on April 6th, clearing the path for a fight against Donald Cerrone later in the year. The former double champion was also fined $50,000, significantly less than Nurmagomedov who received a $500,000 fine and a nine-month backdated suspension for inciting the incident.